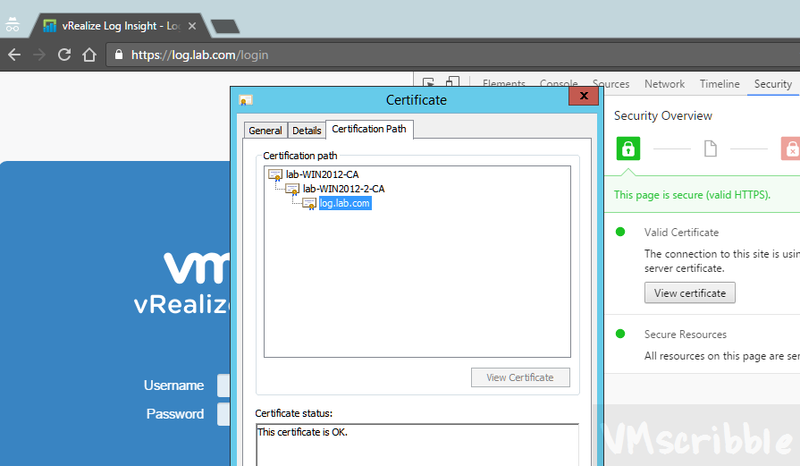 Update – 11/15/16 – vRealize Log Insight 4.0 – “Support for custom SSL certificates in the vCenter Server edition.” They added this to the GUI in 4.0 when using a vcenter key. 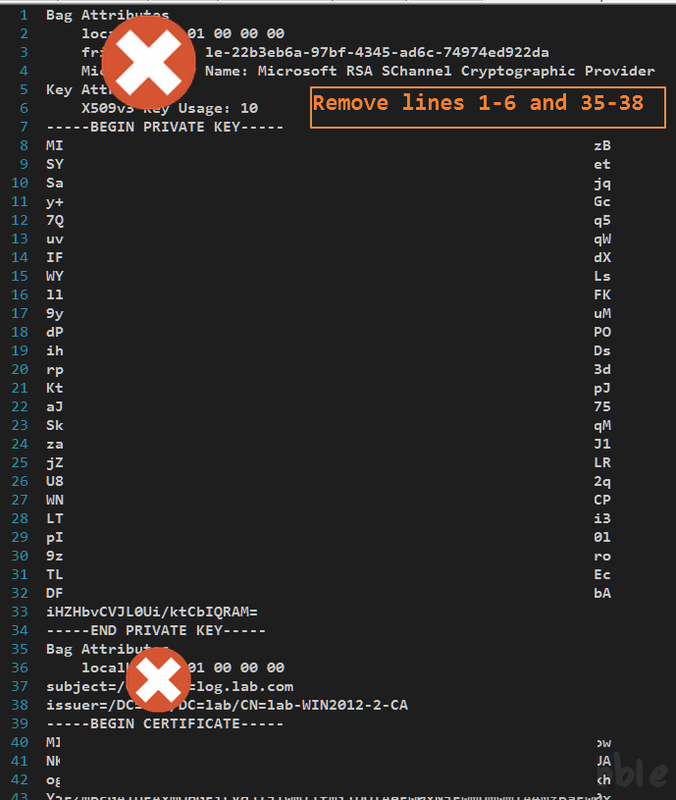 You have a .pfx file that contains the server private key, Server Certificate, Intermediate Certificate and Root Certificate that is password protected. How to obtain this file is not the scope of the post. 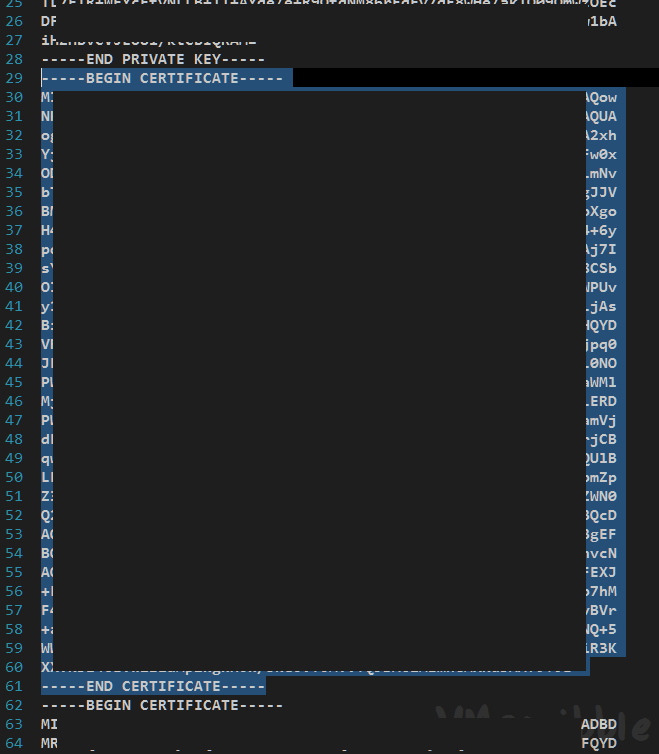 There are many ways to obtain this file. 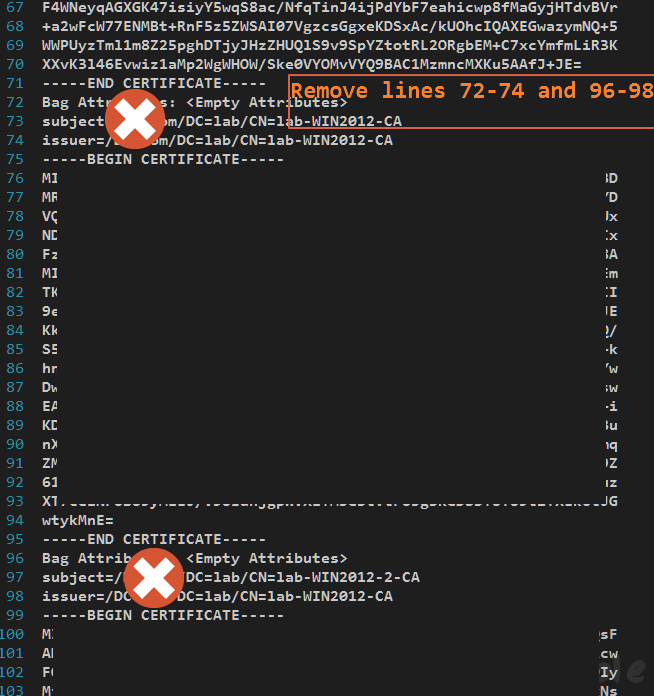 Use case – command line way to upload a cert from you internal Certificate Authority with the Root+Intermediate chained + the command line way to roll back to the out of the box self-signed cert. This is NOT a workaround to break your EULA for the watered down version of Log Insight when used with a vCenter product key. 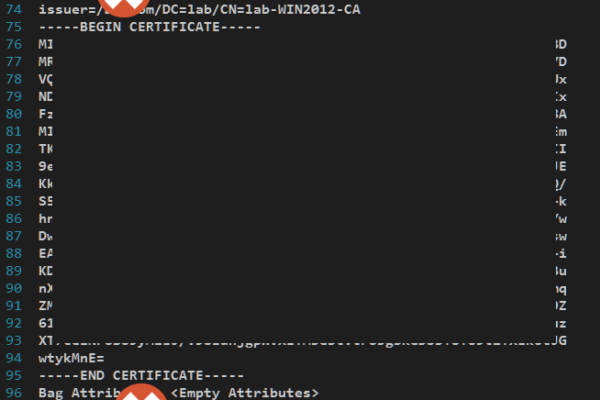 into 3 new files ending with .cer and open the file in windows to validate. 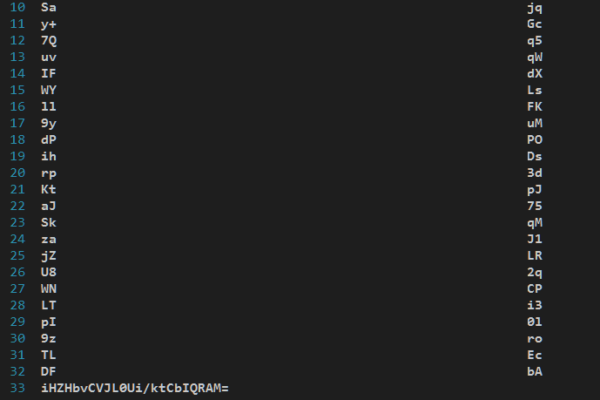 SSH into the VM. 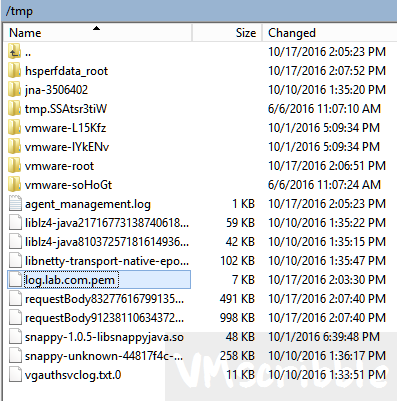 Run the following command replaceing log.lab.com.pem with the name of your .pem file. Wait 2 mins and open the url in a new tab. 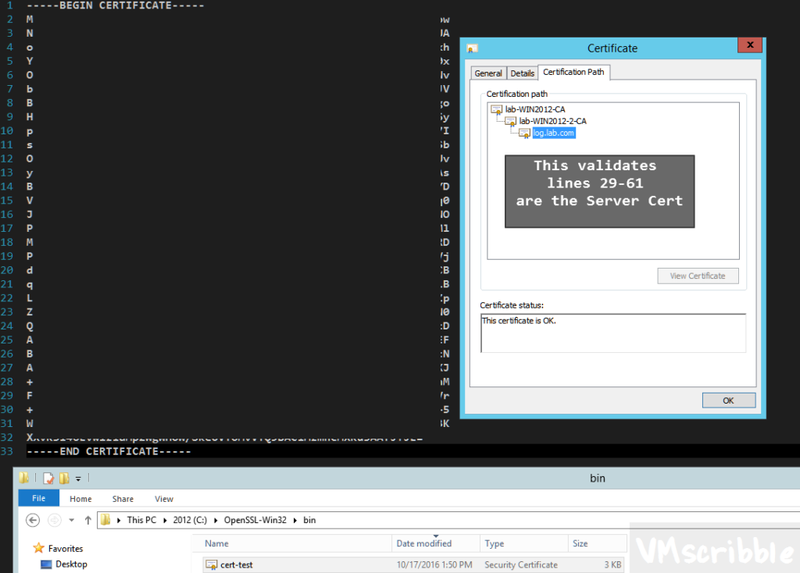 Revert back to the out of the box self-signed cert. Emergency rollback. Shut down and revert to your snapshot.